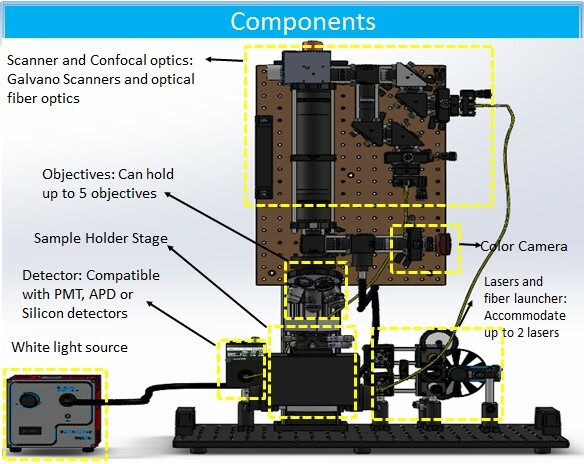 ACTO-SCM is a Scanning Laser Confocal Microscope to do Confocal Laser Microscopy, Optical Spectroscopy and much more! 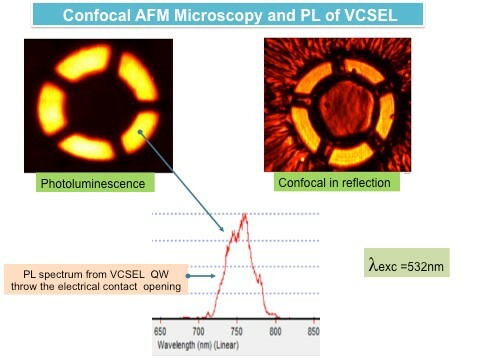 Through optical sectioning a side wall profile can be obtained. 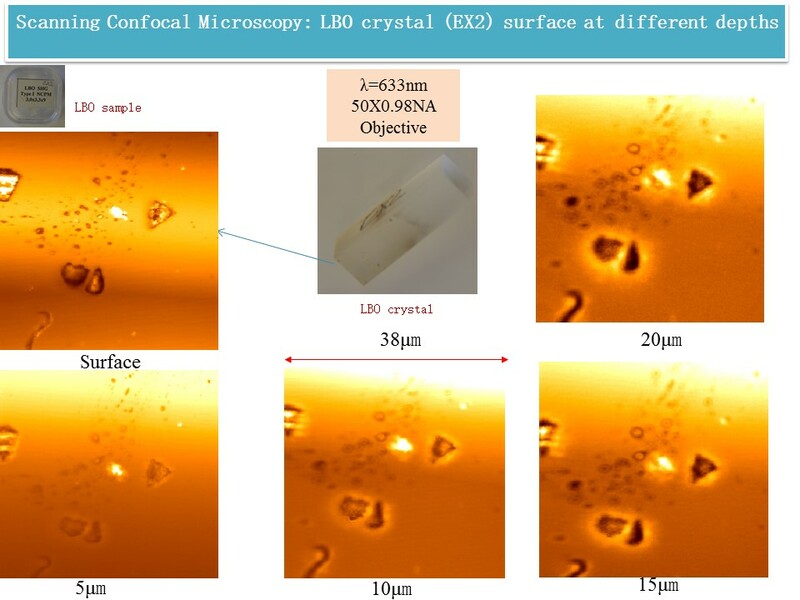 Images are focused at different depths from the pixel top (left). 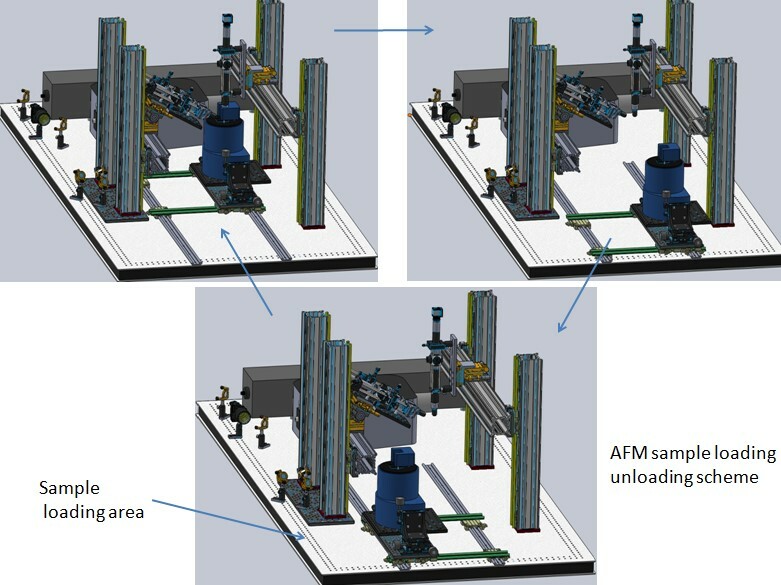 The dashed lines (different colors) inside the figures correspond to the cross sections used to create the FPA side wall profile (right). 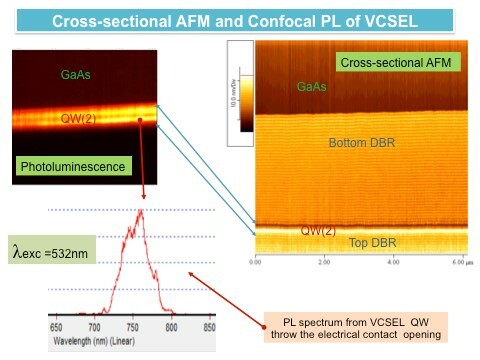 The data suggests the resolution to be better than 50nm lateral and 150 nm in height. 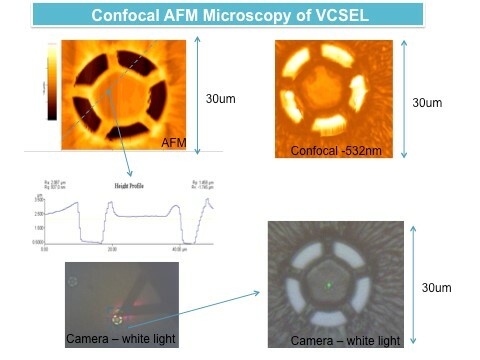 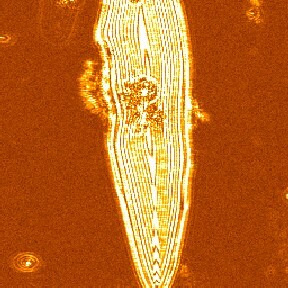 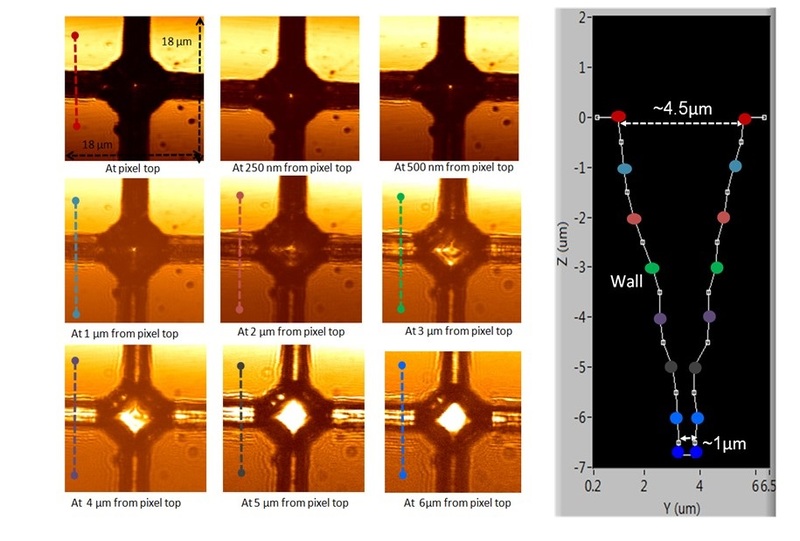 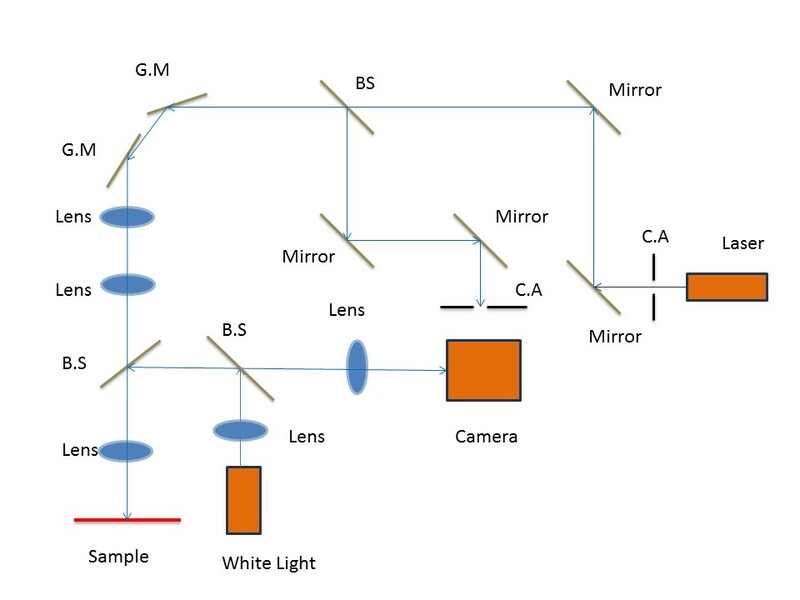 Here we present investigation of vertical-external-cavity-surface-emitting laser (VECSEL) structure applying cross section AFM and confocal optical microscopy at the same time. 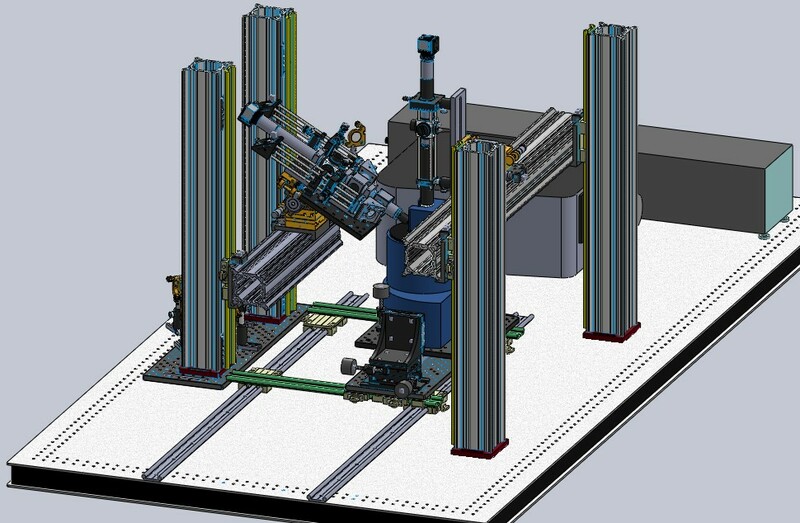 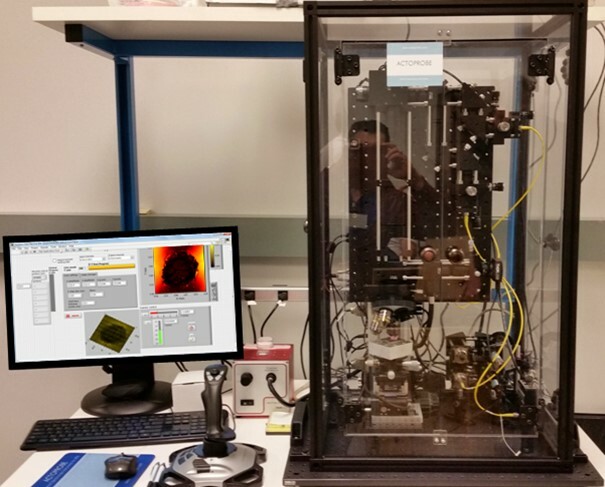 Our team demonstrate here characterization data of Vertical Cavite Surface Emitting Diode Laser(VCSEL) MBE structure. 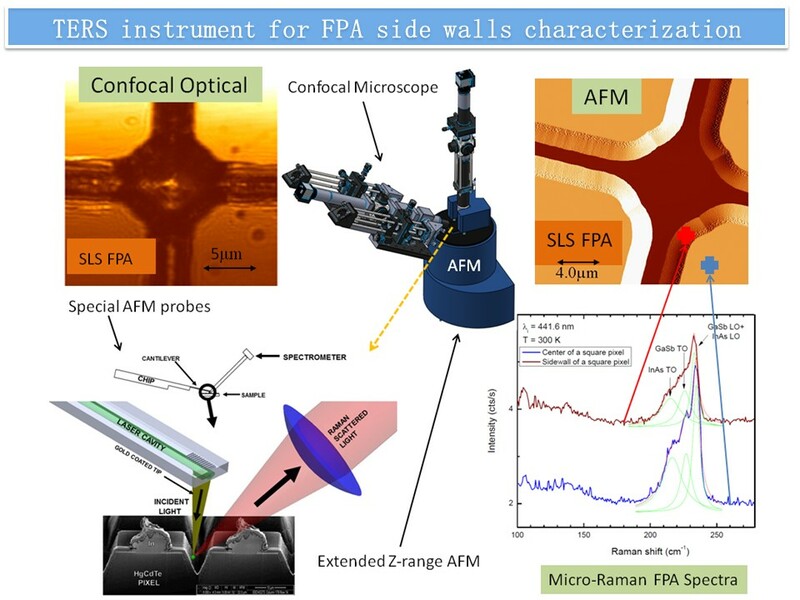 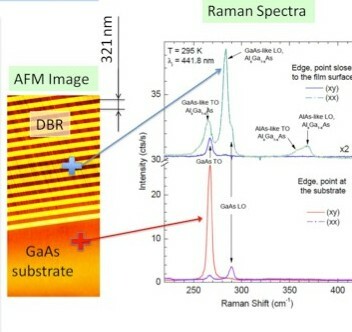 This characterization include surface and cross sectional AFM combine with PL and Raman Spectroscopy. 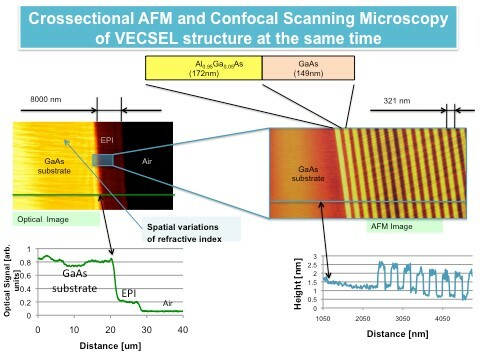 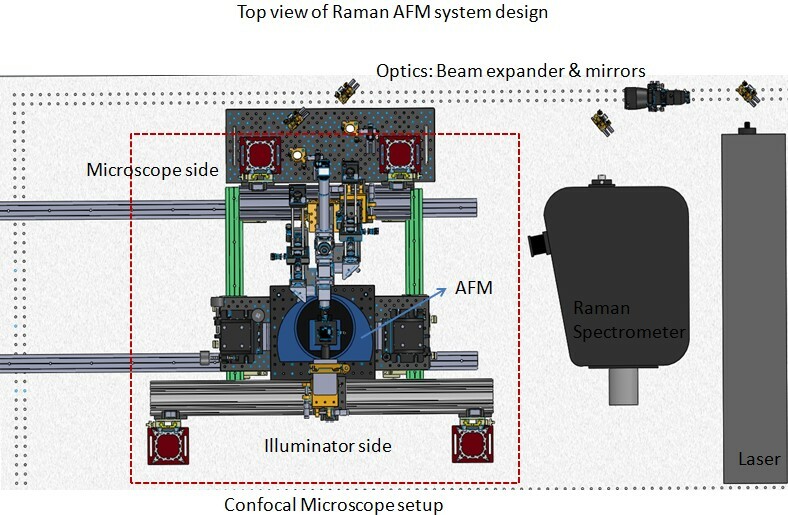 Our technology is based on the combination of a conventional AFM with an ACTOPROBE-developed optical confocal nano-spectroscopy system to obtain topographical information about diode laser structures and Photoluminescence/ Raman spectrum at the same time.